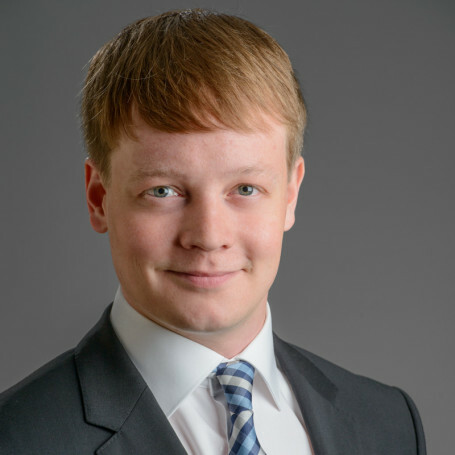 Brent Matkowski maintains a general labour and employment practice. Brent assists unionized and non-unionized employers with a variety of labour and employment law issues including labour relations, human rights, occupational health and safety, workers’ compensation, labour standards, employment contracts, employer policies, and discipline. Brent has appeared before the Saskatchewan Labour Relations Board, Provincial Court, Court of Queen’s Bench and Court of Appeal.